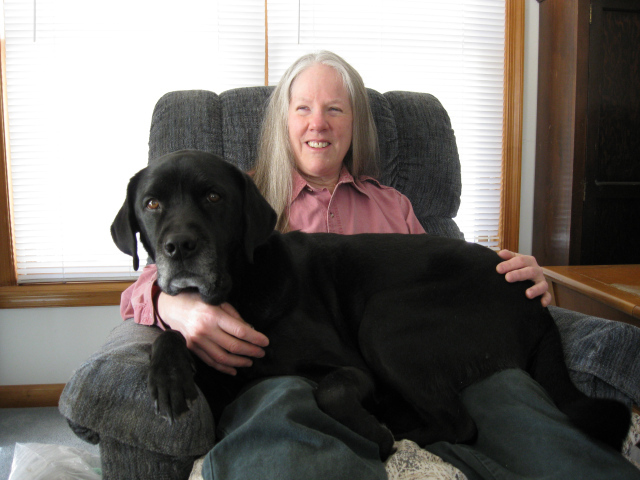 Donna W. Hill is a writer, speaker, animal lover and avid knitter from Pennsylvania’s Endless Mountains. Her first novel, The Heart of Applebutter Hill, is an adventure-mystery with excursions into fantasy for general audiences. Professionals in the fields of education and the arts have endorsed it as a diversity and anti-bullying resource for junior high through college. A songwriter with three albums, Hill provided educational and motivational programs in the Greater Philadelphia area for fifteen years before moving to the mountains. Her essay, “Satori Green” appears in Richard Singer’s Now, Embracing the Present Moment (2010, O-Books), and her cancer-survivor story is in Dawn Colclasure’s On the Wings of Pink Angels (2012). From 2009 through 2013, Hill was an online journalist for numerous publications, covering topics ranging from nature, health care and accessibility to music, knitting and chocolate. She is an experienced talk show guest and guest blogger and presents workshops about writing and her novel for school, university, community and business groups.